Just in time for Marvel's upcoming blockbuster "Doctor Strange", the mystical magician and Sorcerer Supreme - Stephen Strange himself - is ready to join your collection of Pop! Marvel vinyl from the Marvel Cinematic Universe! 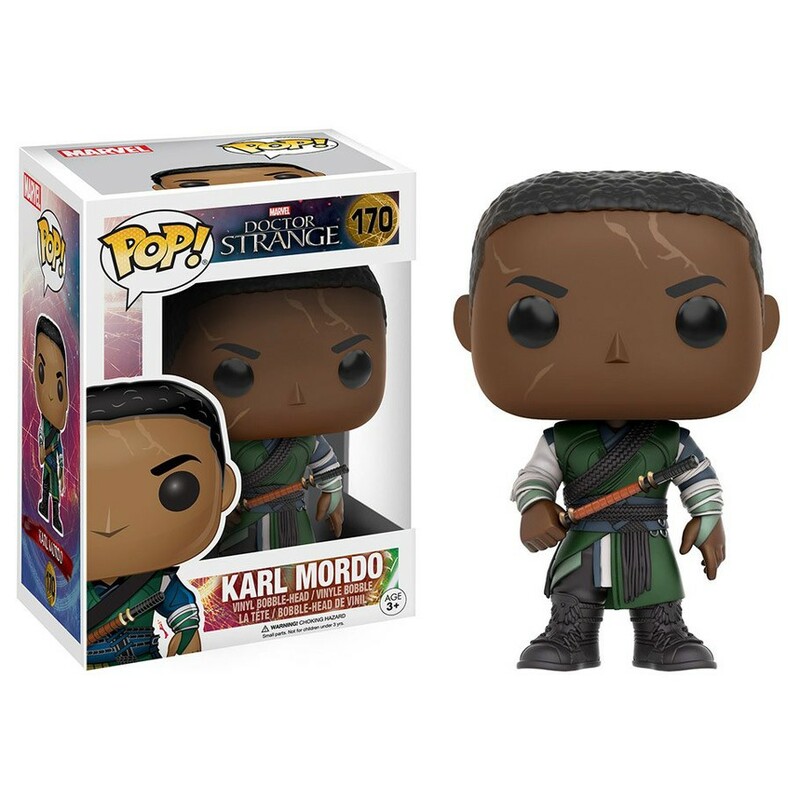 Doctor Strange, Karl Mordo, Kaecilius, and the Ancient One are coming this fall, so you'll be able to display the movie's amazing cast of heroes and villains together in your own Sanctum Sanctorum. Each figure measures approximately 3 3/4-inches tall and head bobbles!